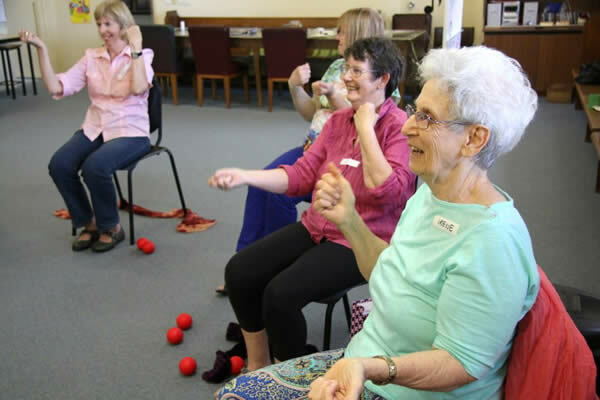 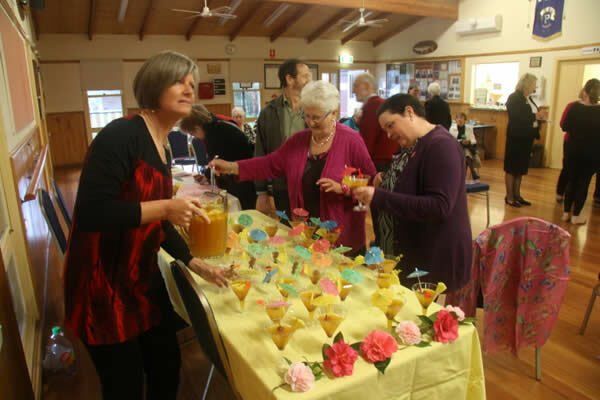 Breast Beaters is a health and music program for Yarra Ranges women living with breast cancer, to assist in the prevention and management of lymphoedema, combining music, movement, singing and fun. 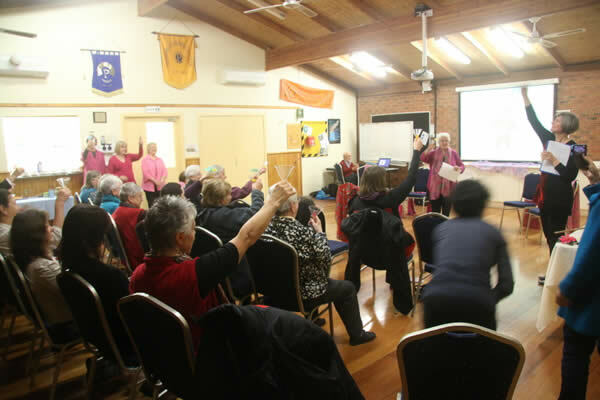 Read about the recent launch of the Breast Beaters' DVD and program, find out how you can access the DVD and Group Sessions and find additional resources below. 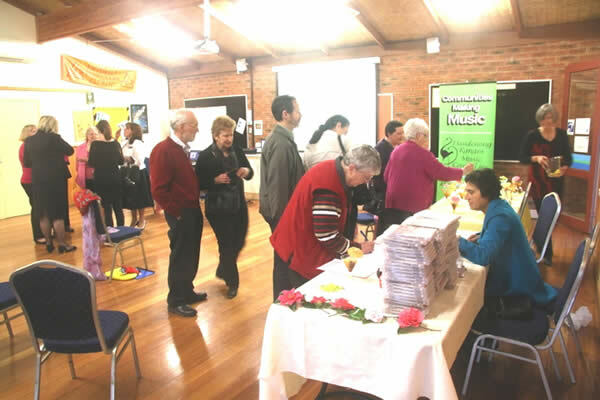 Please help spread the word about Breast Beaters to anyone who you think may benefit from this innovative program.